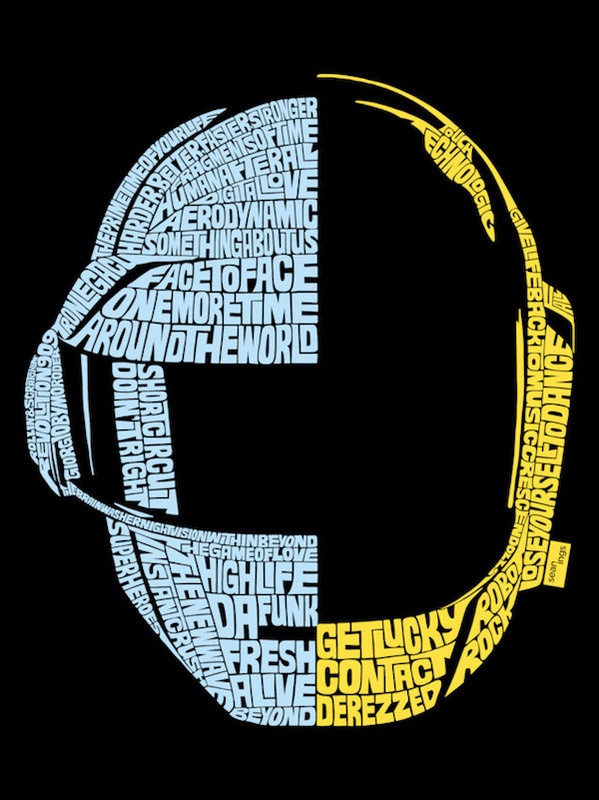 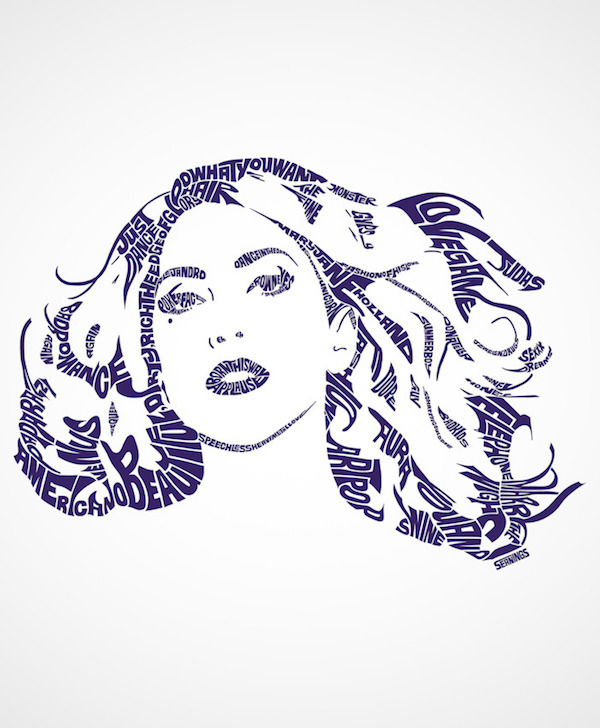 Created illustrator and creative director known for his typographic portraits of musicians, actors, and pop culture influencers. 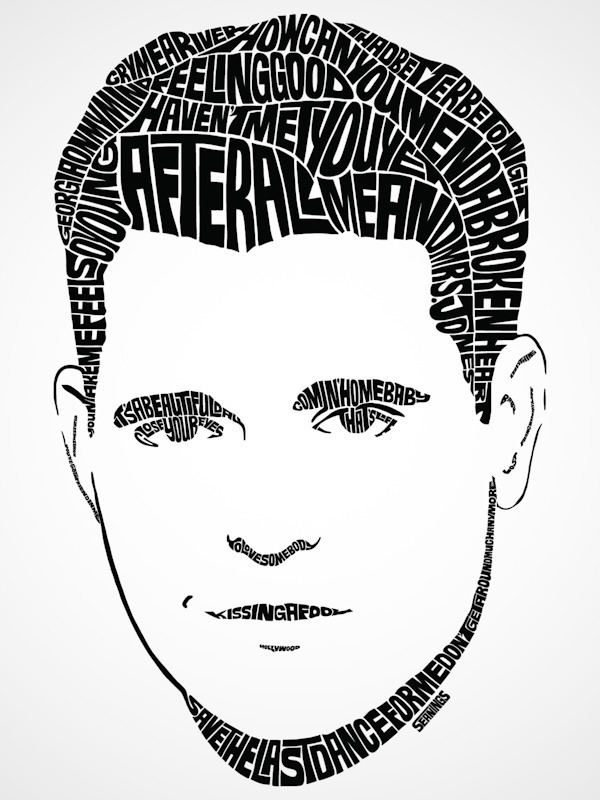 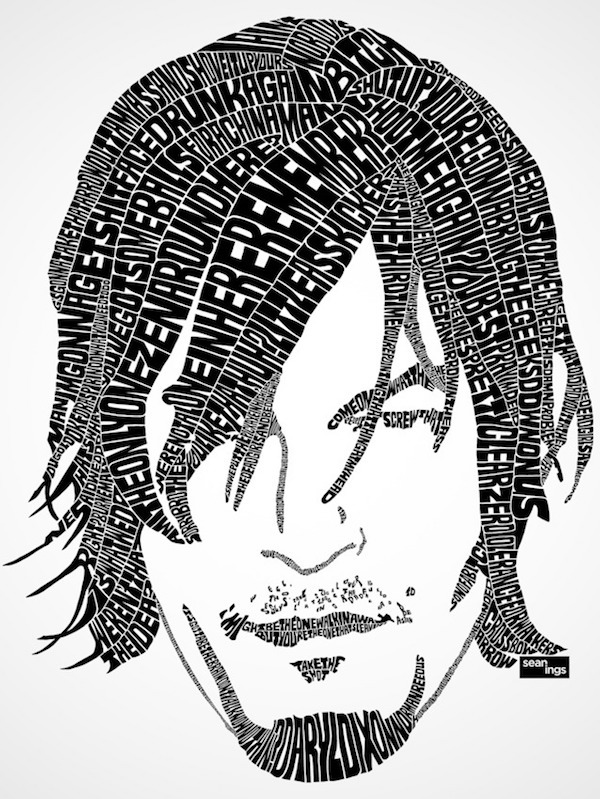 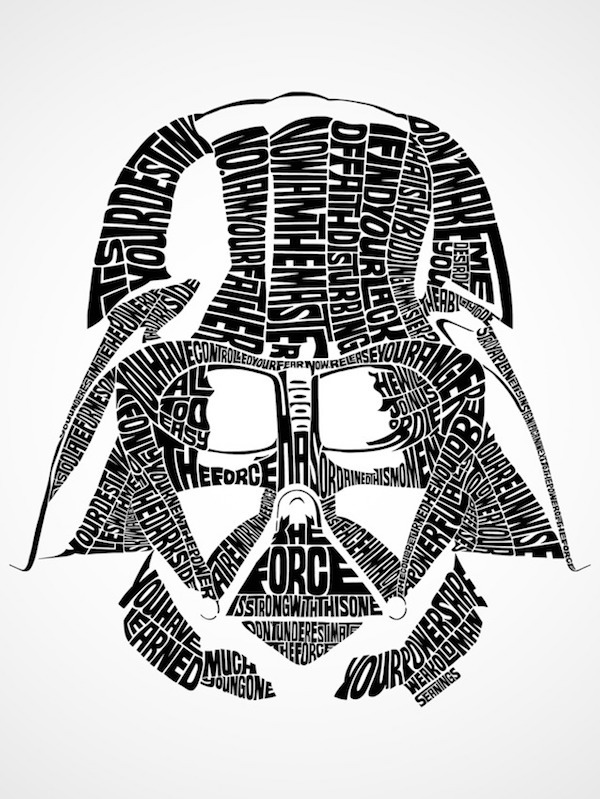 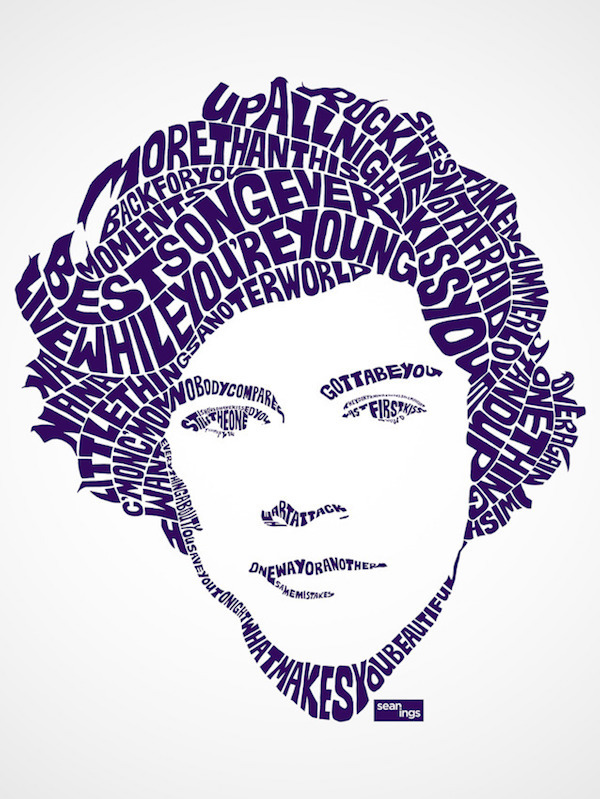 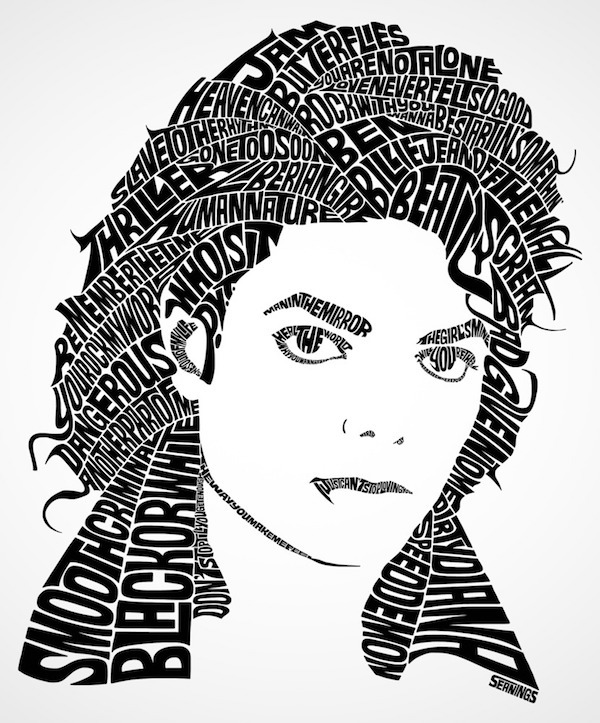 Each type design is hand illustrated and uses text from the celebrity’s movie titles, song lyrics, or famous quotes, to create a recognizable face of that person. 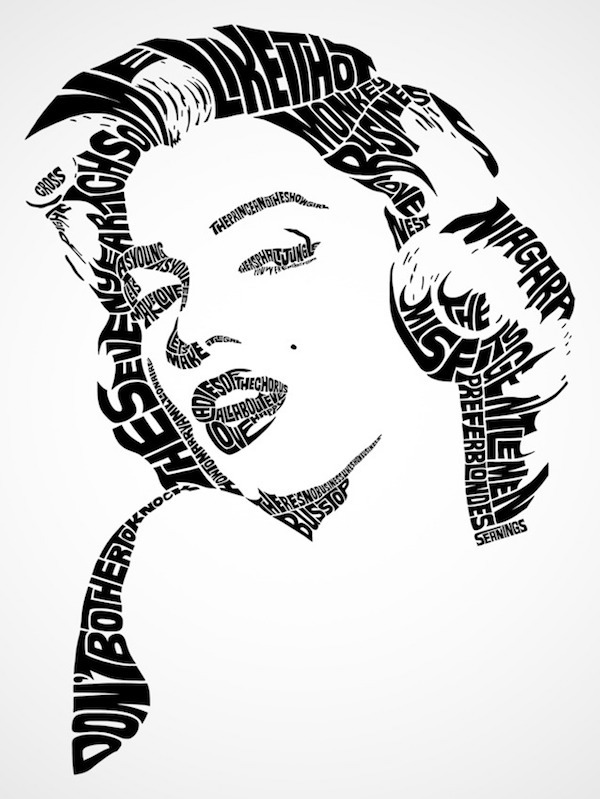 The list includes Audrey Hepburn, Beyonce, Bob Marley, Elvis, Eminem, Marilyn Monroe, Michael Jackson, and more. 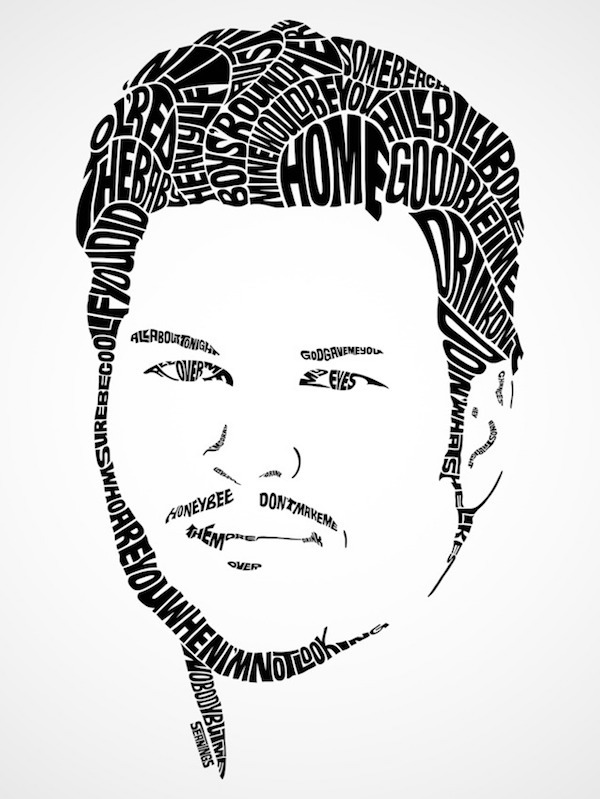 Sean’s work began as a personal project but quickly grew into something more and has since been featured in leading publications. 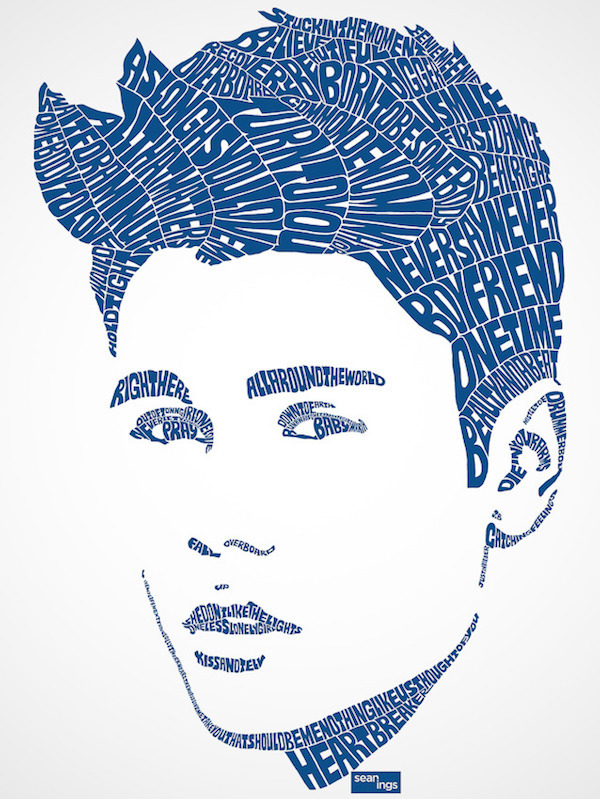 He now works with international brands on a variety of projects. 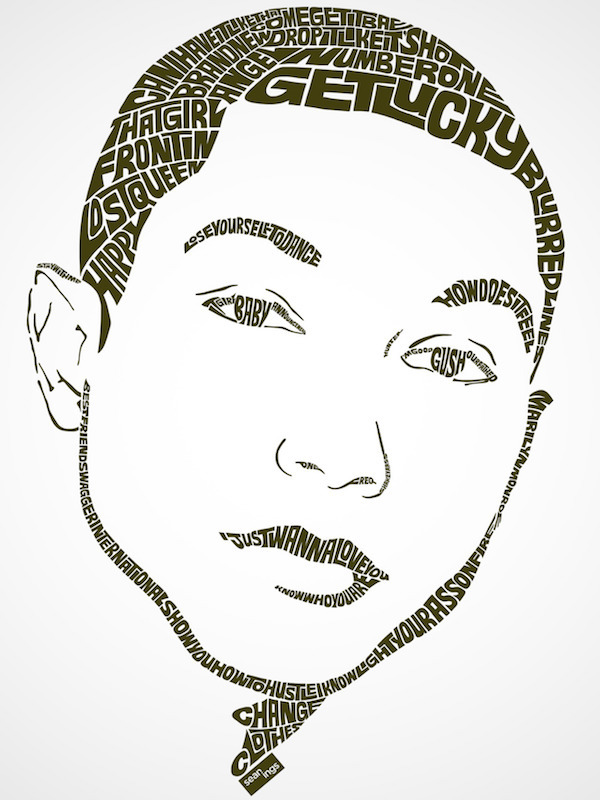 Check out the portraits below. 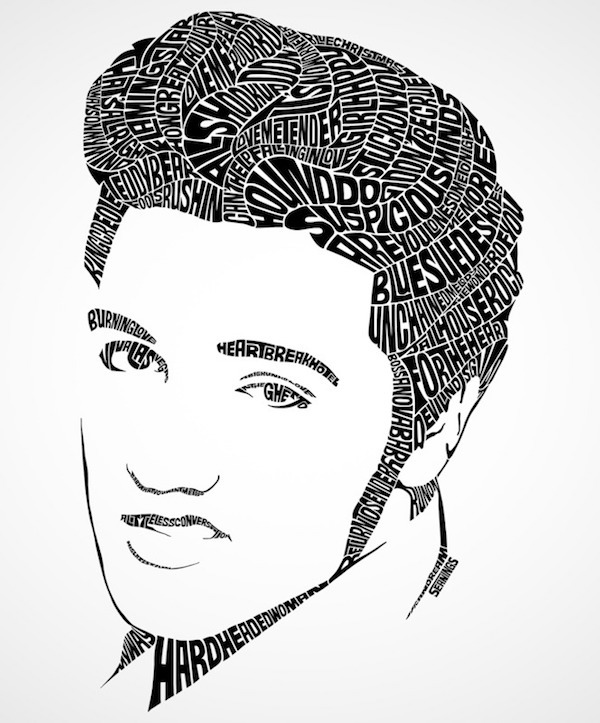 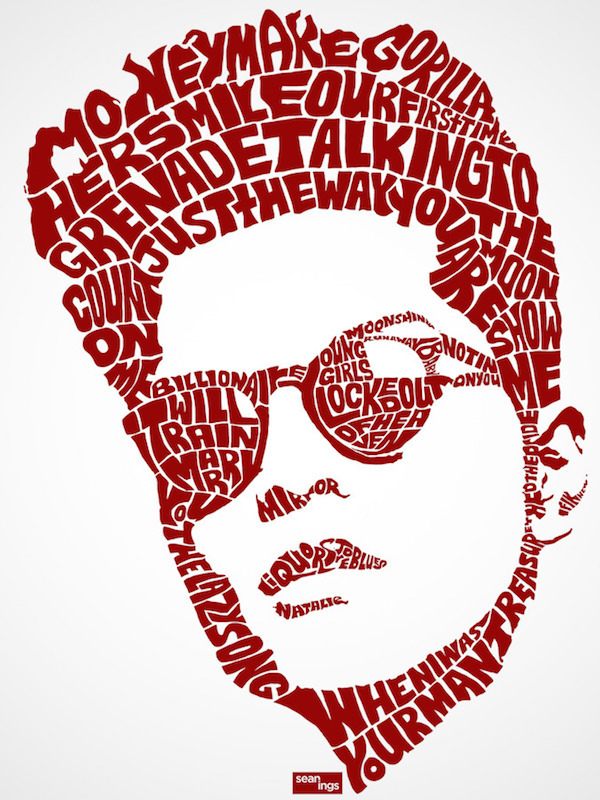 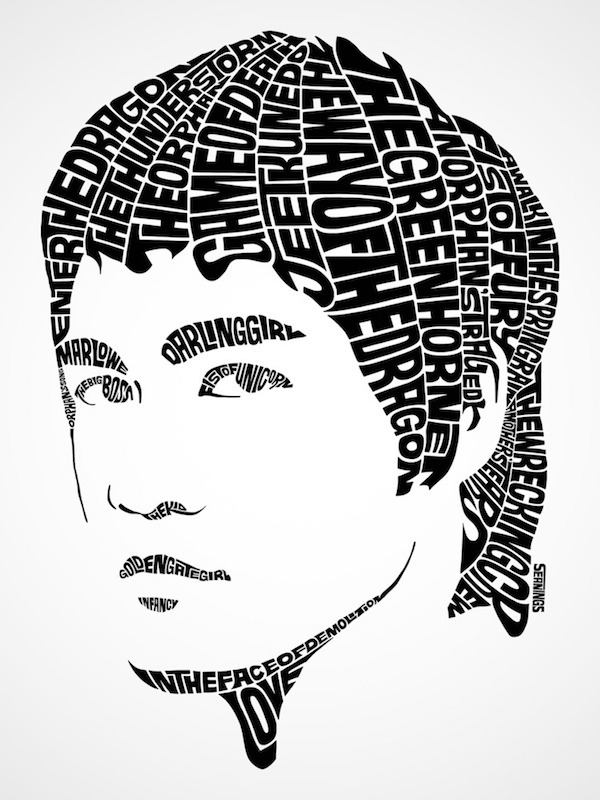 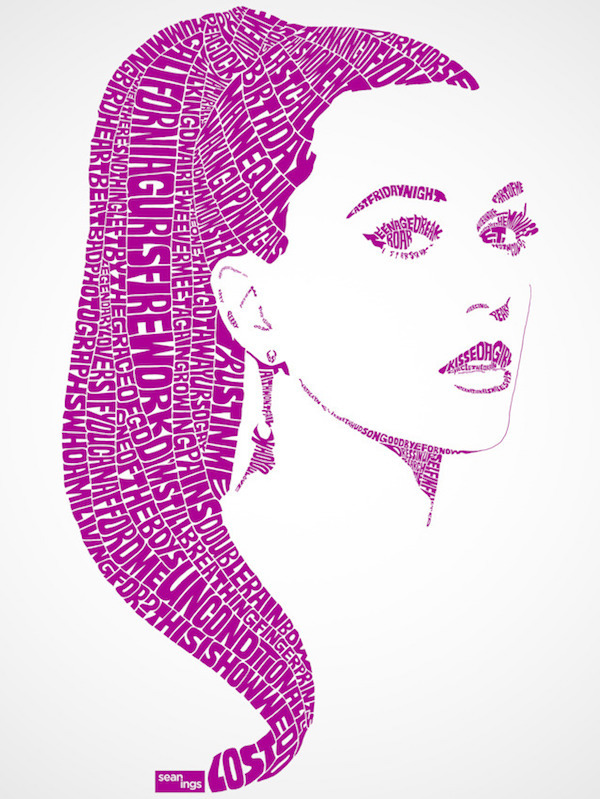 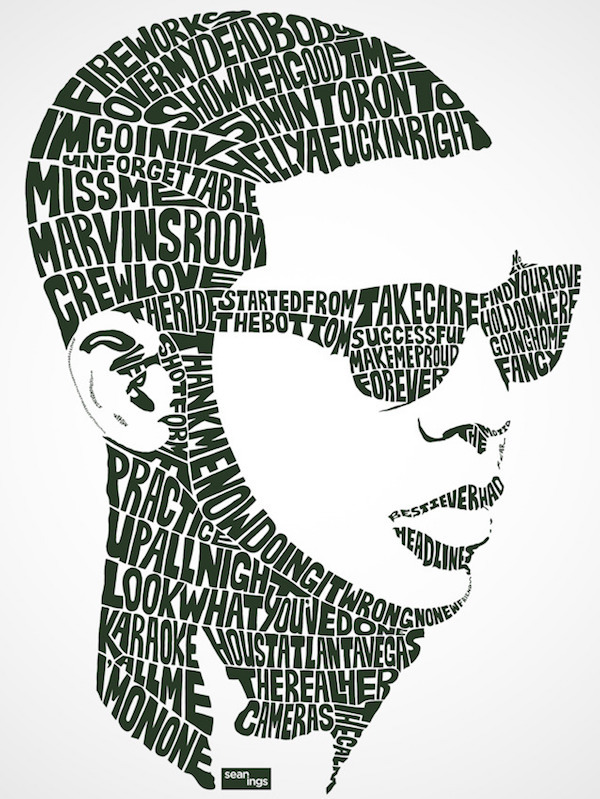 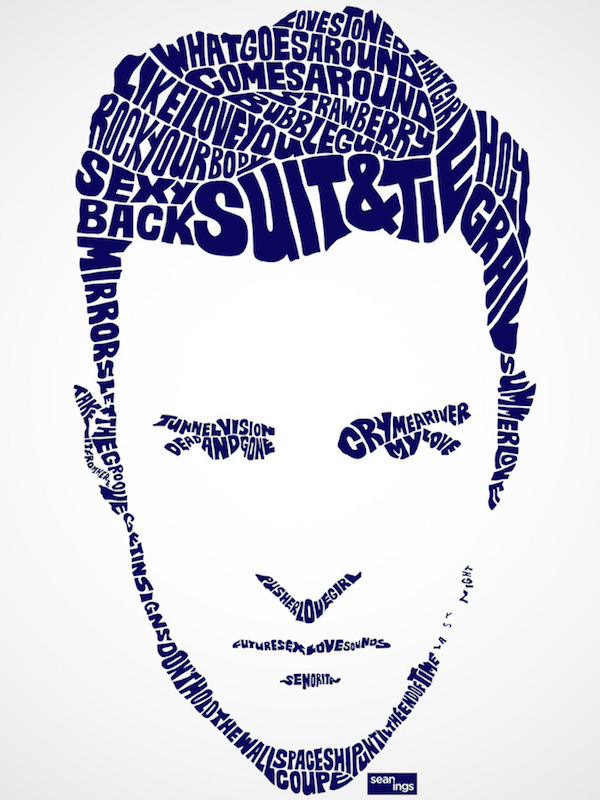 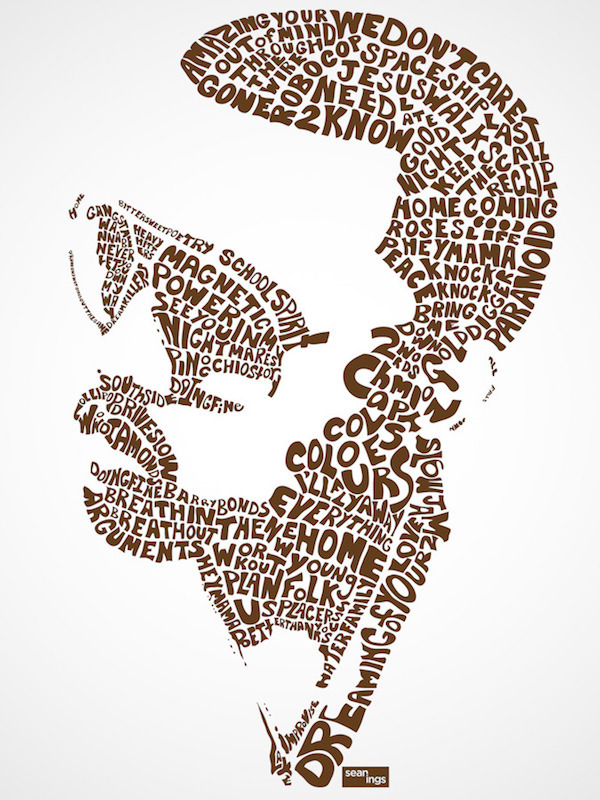 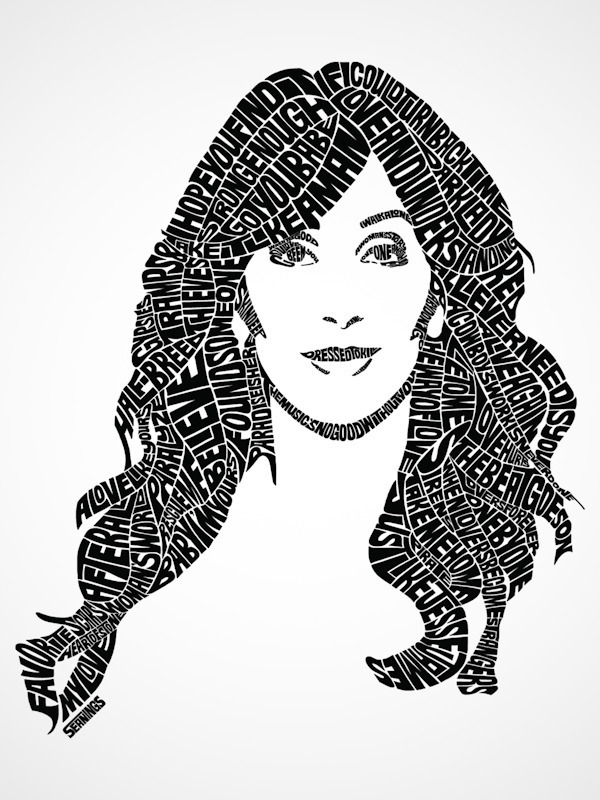 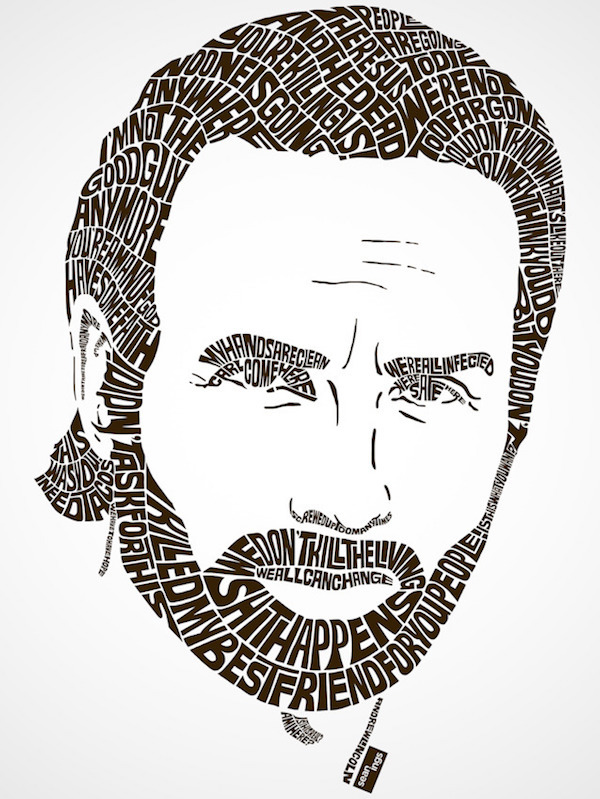 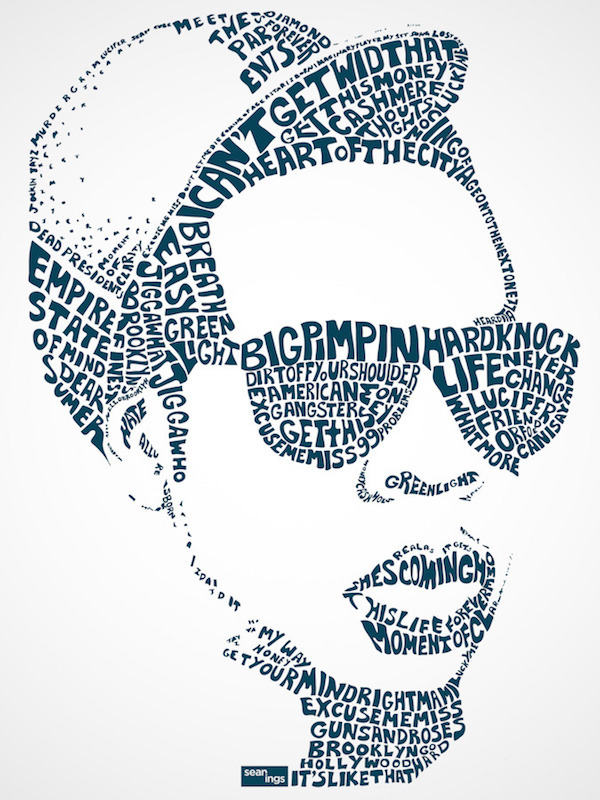 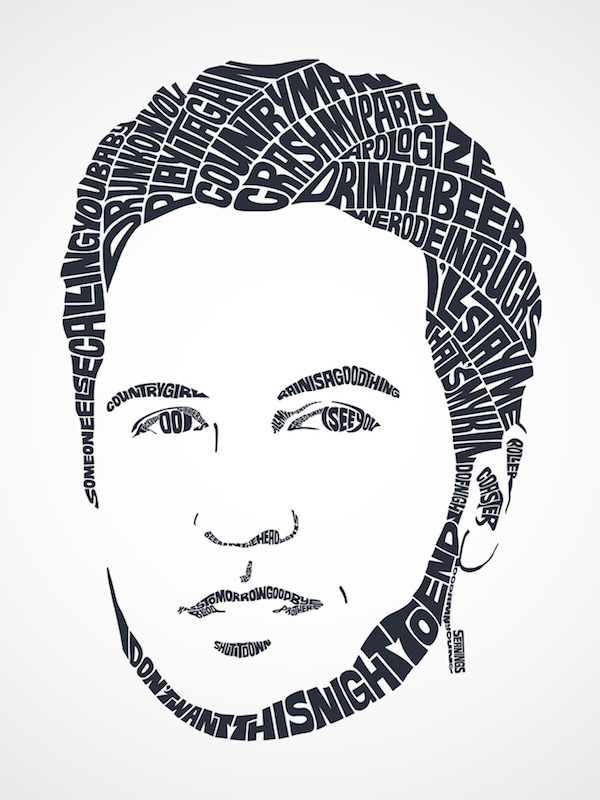 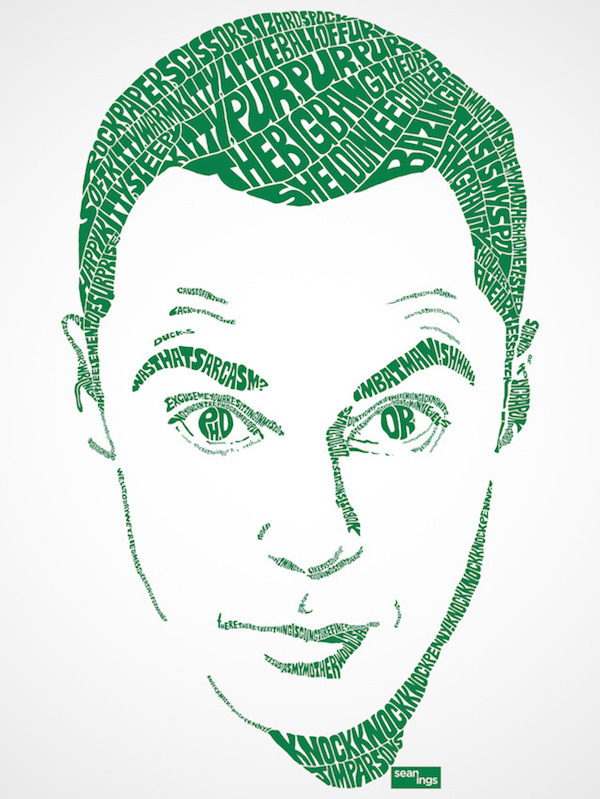 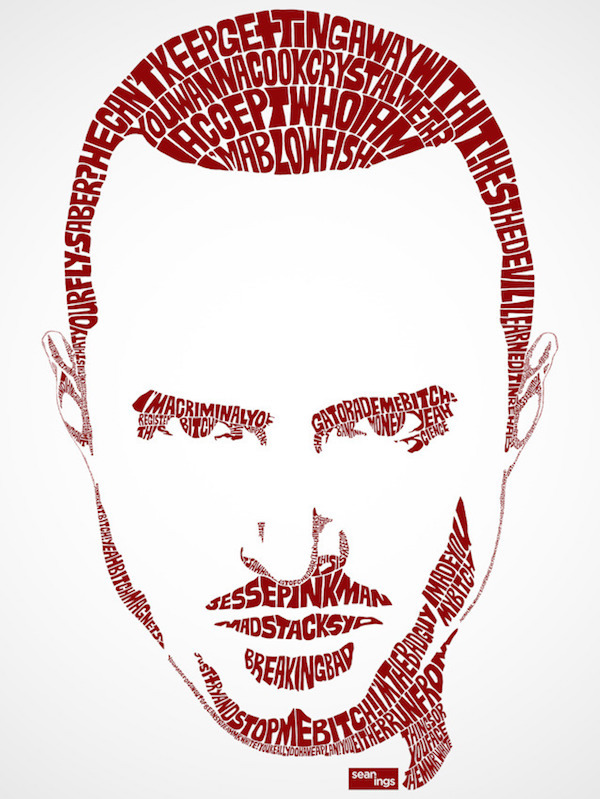 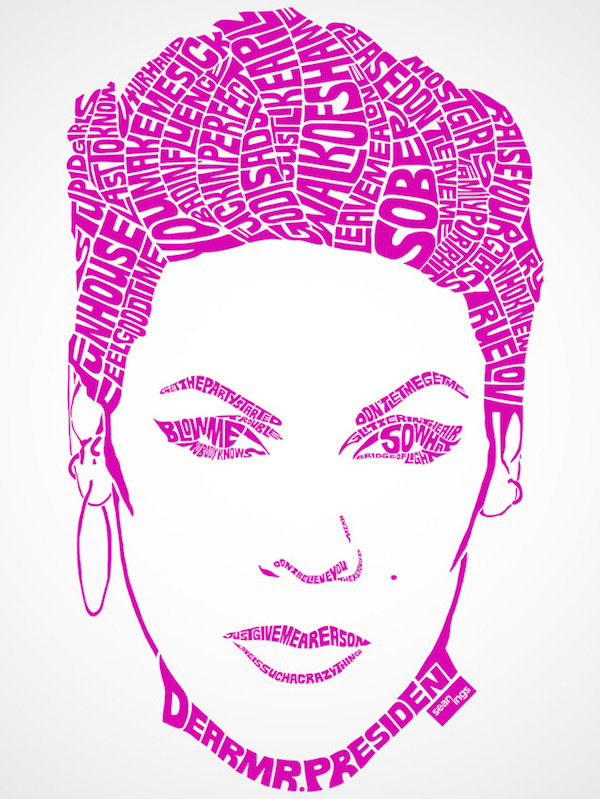 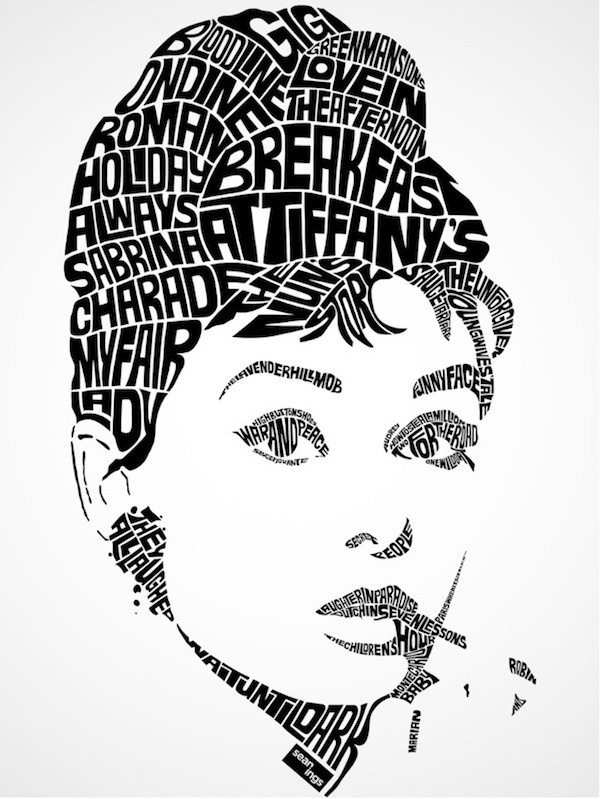 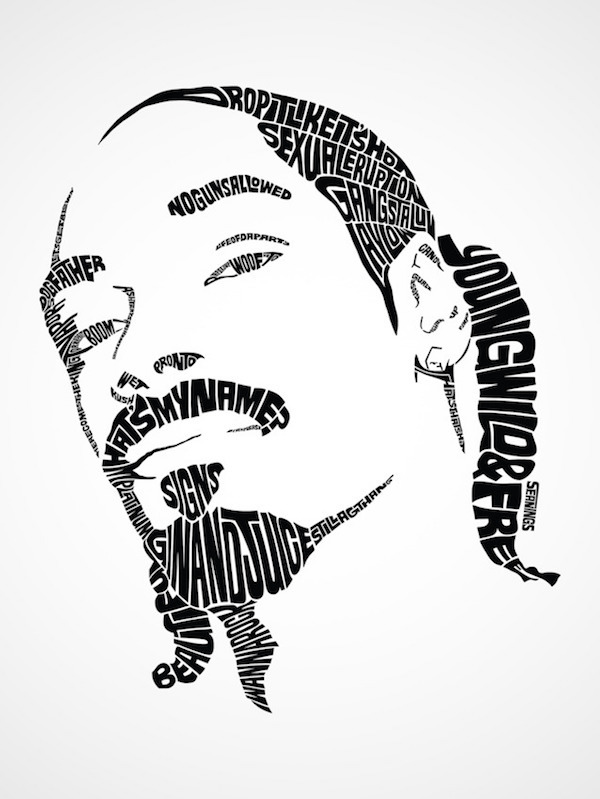 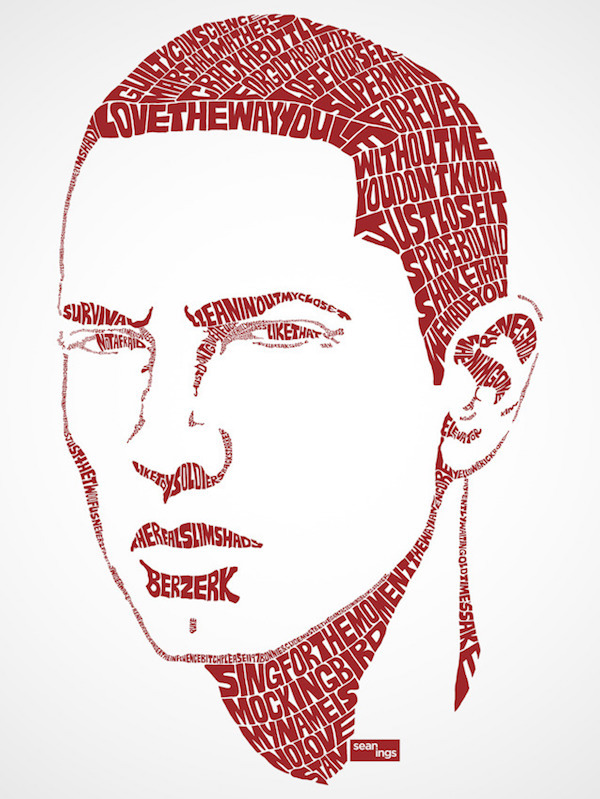 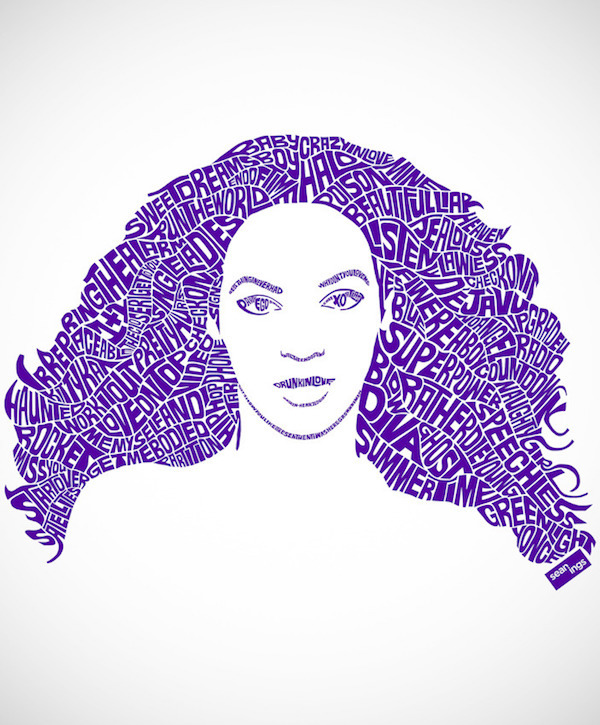 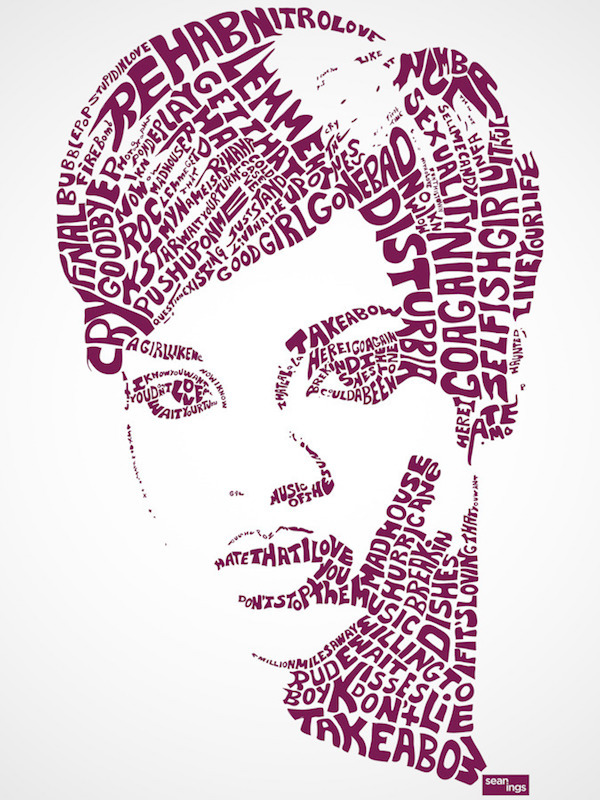 1 Response to "Amazing Typographic Portraits Of Celebrities | Chumbart™"